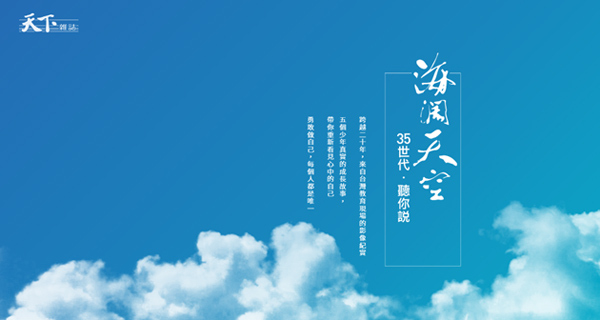 The ascent of Hsinchu County, situated in the northern half of Taiwan, and the decline of Jiayi City, located in the south, reflected the growing gap in resources between the two halves of the country and the stiff challenge the central government faces in addressing it. The survey explored the crucial but ambiguous question of happiness with a two-pronged approach: a competitiveness ranking based on quantifiable factors, and a public opinion survey reflecting local residents' subjective degree of contentment. But as the results suggest, the twain do not necessarily meet. 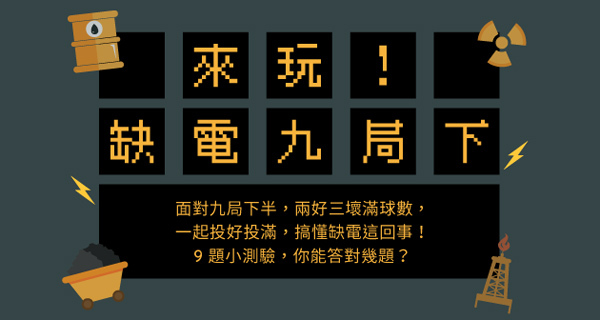 The competitiveness rankings for both the second-tier localities and a separate division of Taiwan's five "special municipalities" – the big metropolitan areas of Taipei, New Taipei, Taichung, Tainan and Kaohsiung where nearly 60 percent of Taiwan's people reside – were based on five indicators: economic vitality, environmental protection, culture and education, social welfare, and governance. What does matter to residents' sense of well-being, the survey found, is a local government's ability to create employment, protect the environment, strengthen education, promote social welfare and highlight the locality's special qualities. Hsinchu City finished atop the competitiveness rankings for second-tier cities and counties, after placing second last year, because it led all comers in culture and education and ranked second in the social welfare and economic vitality categories. But, as noted above, those attributes did not translate to a sense of well-being among Hsinchu City residents. Following close behind in the competitiveness index were the outlying island county of Penghu and Yilan County, but these two localities also fared well in the subjective self-appraisal of happiness, ranking fourth and first, respectively. Their performances suggest that the key to local governments successfully promoting a sense of well-being is whether their efforts to showcase an area's special attributes resonate with local residents and earn their acclaim. "Ecological preservation and local culture are generally more consistently stressed by Democratic Progressive Party city and county leaders, and they tend to communicate these issues more clearly," says Chiang Ta-shu, a professor in National Chi Nan University's Department of Public Policy and Administration, in explaining why DPP-controlled Yilan County topped the "sense of well-being" list. Taiwan's administrative chiefs have always seen economic vitality as the policy priority in creating a sense of well-being among their constituents. This year's City Happiness Survey shows clearly that the two are not necessarily related. Hsinchu County rose to fourth in the competitiveness rankings among second-tier localities from ninth last year largely because it finished at the top of the list in the economic vitality category, even beating out Hsinchu City, its neighbor across the Toucian River that is widely recognized for its economic prowess. "According to figures released by the Directorate-General of Budget, Accounting and Statistics in July 2012, the national unemployment rate for the first half of the year was 4.21 percent, but it was only 4 percent in Hsinchu County," says county commissioner Chiu Ching Chun. Hsinchu County has also performed extremely well in attracting new investment. After the county set up a "one-stop" service center to help investors two years ago, a total of NT$112 billion was invested there during 2010 and 2011, county statistics show. That accounted for 42 percent of the US$8.8 billion in total approved foreign investment in Taiwan during that time. Yet despite Hsinchu County's strong economy, it ranked only ninth in terms of its residents' sense of well-being. 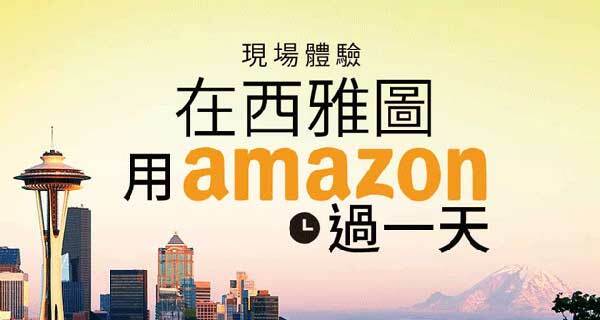 A similar phenomenon was seen in Taiwan's most internationally competitive special municipalities. The country's capital of Taipei led the other four major municipalities in almost every significant indicator to again top the competitiveness rankings. But the sense of well-being among Taipei residents ranked 21st, beating out only Keelung City among Taiwan's 22 administrative districts. On the question of "whether the mayor was working hard to create jobs," only 36 percent of Taipei residents responding to the survey gave Mayor Hau Lung-bin a satisfactory rating. Though the city has always been a job magnet, its unemployment rate of 4.4 percent is higher than that of Tainan or even Hsinchu County. 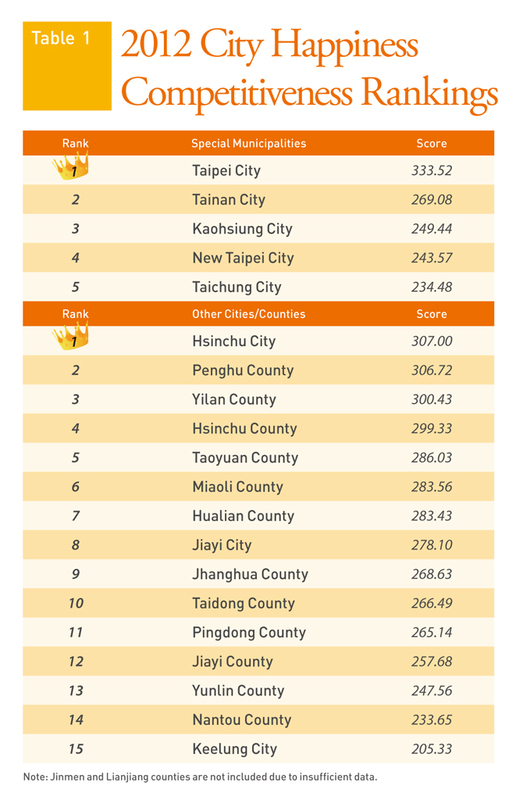 Tainan ranked second for competitiveness among the five municipalities, but its residents also had a relatively strong sense of well-being, ranking 3rd in Taiwan, despite the city's large population and land area. 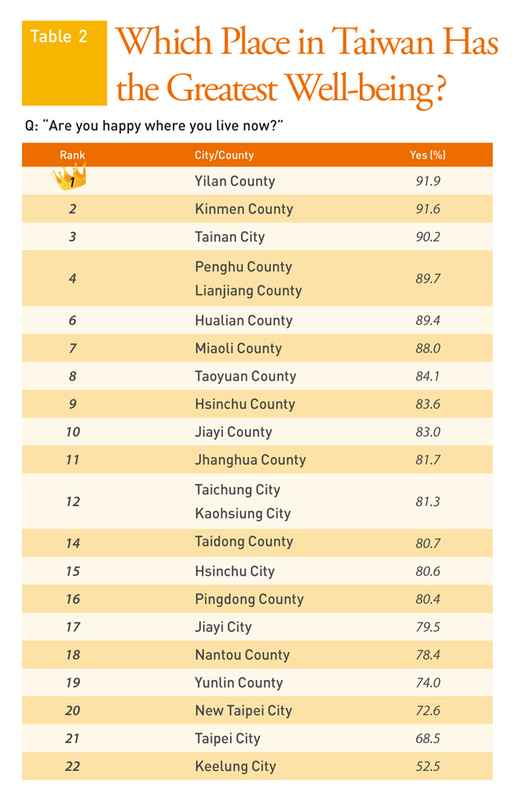 Tainan was the only one of the special municipalities to finish near the top in the public opinion survey. Some people believe that frequent communication between a city government and its constituents can help boost residents' recognition of an administration's efforts. One of the City Happiness Survey's expert panelists, United Way of Taiwan acting secretary-general Chen Wen-liang, observes that larger cities have always faced the problem of more complex governance. 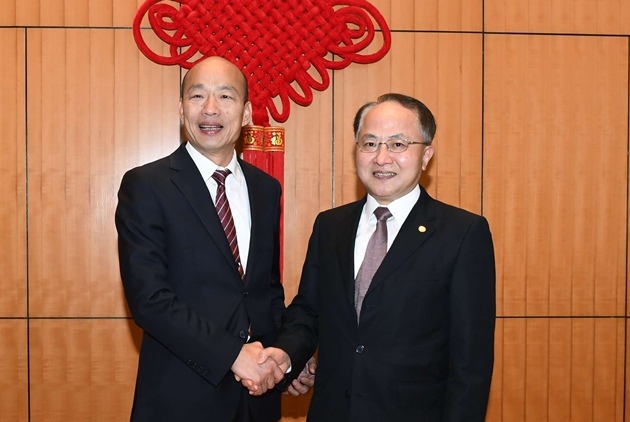 But he gave high marks to Tainan because "Tainan's dialogue with its residents is the most open and its policies have incorporated the suggestions of civic groups." Among the big five, Kaohsiung is the only one to have had access to resources on a par with Taipei because it was the only city along with Taipei to have come under the direct supervision of the central government prior to late 2010, when New Taipei, Taichung and Tainan also became central government-supervised special municipalities. Through the efforts of successive mayors, the city has shifted its focus from heavy industry to tourism and quality of life, hoping to stimulate economic activity through such projects as the rehabilitation of the Love River, the City Light Corridor and a series of tourist wharves. But when asked how happy they felt, Kaohsiung residents' sense of well-being only ranked 12th, tied with that of Taichung residents. The middling ranking was due in part to a relatively low 56 percent satisfaction rating on whether Mayor Chen Chu "was working hard to create jobs." Forty percent of Kaohsiung respondents also hoped the mayor would make the education of the next generation a higher priority. The sense of well-being among New Taipei residents remained close to the bottom, in 20th place. Aside from scoring relatively well on "emphasizing environmental protection," New Taipei mayor Eric Chu fell short of the expectations of his constituents in the four other major public opinion survey categories: employment, education, social welfare and city character. In fact, his administration finished dead last in its satisfaction rating for promoting the city's distinctive features. 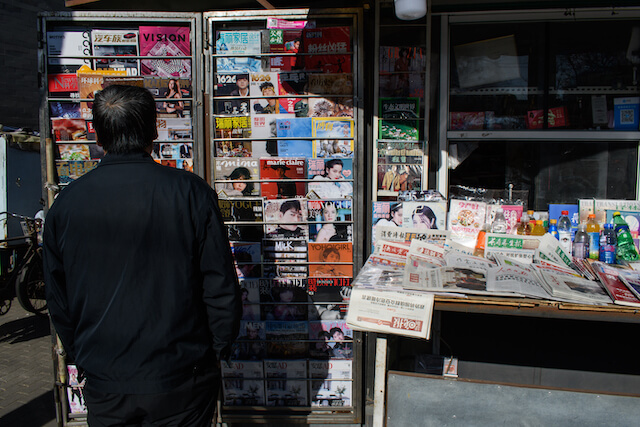 Many of New Taipei's residents are natives of other parts of Taiwan, and bringing his vision for New Taipei in line with the sense of identity to which its diverse population aspires is one of Chu's major challenges. Another key to New Taipei's low well-being rating was residents' worries over whether they could live stable lives. 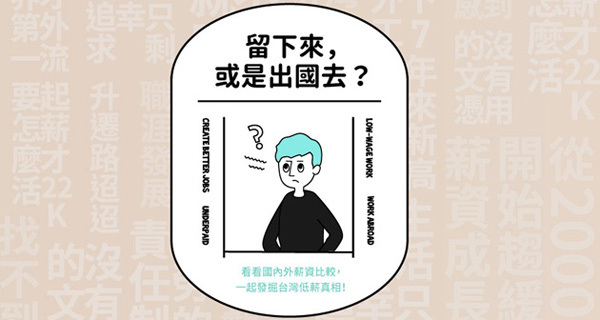 Over the past two years, New Taipei housing prices have soared, turning many new entrants to the job market into the "new poor," unable to afford their own apartment. This source of unease has eroded their sense of well-being and support for the city. Shen Meng-chiu, a Nantou County native and former military officer who now resides in New Taipei and works for a construction company, recently discussed getting married with his girlfriend, a gynecological nurse. 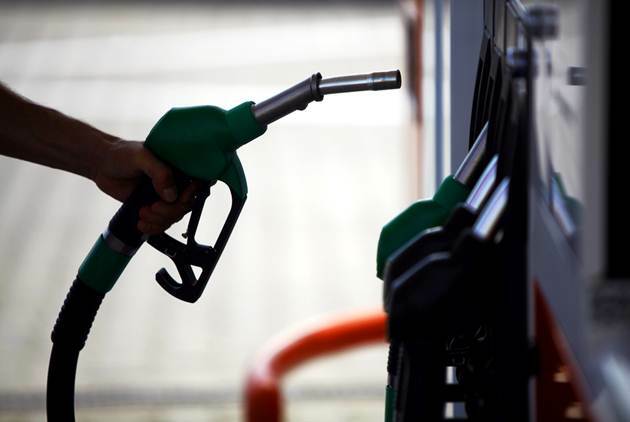 But he cannot afford to buy a house and is currently renting a place near the Fuzhou Bridge in Xinzhuang District, where housing prices have been driven up recently by speculators. "What 'happy' city? I can't afford to buy a home. Compared with where I used to live in Yangmei, Taoyuan County, the place I'm renting now has very little space, and I haven't gotten used to it," Shen says. Taichung was the only one of the three Kuomintang-led special municipalities (along with Taipei and New Taipei; Tainan and Kaohsiung are run by DPP mayors) to have finished as high as the middle of the pack, even if, as the leading consumer market in central Taiwan, it has yet to recover the economic vibrancy it once enjoyed. "Jobs are hard to find. After the many small and medium-sized manufacturers here left for China, no new businesses have moved in to take their place. 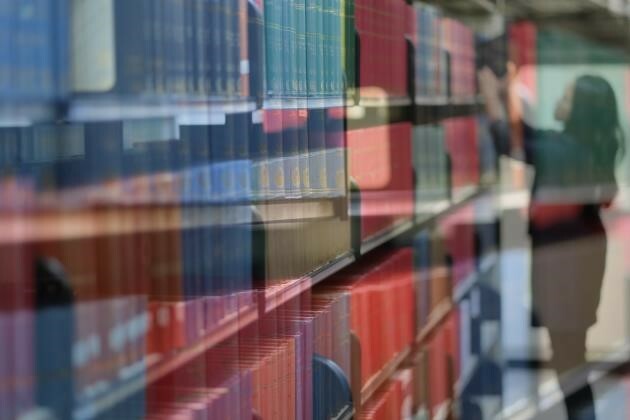 Starting pay for university graduates has been at around NT$22,000 per month for a long time," says 39-year-old Chi Wen-chang, who lives near Tunghai University in the city while still working on a Ph.D. at Tainan National University of the Arts. Chi praises Taichung's charm as a city but is not surprised by its sluggish economy. Yet the city's comfortable climate, strong cultural base, and convenient transportation to all parts of the island continues to hook its residents. 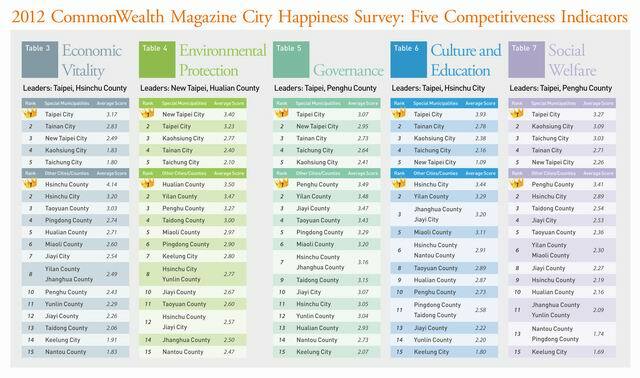 In CommonWealth Magazine's 2010 City Happiness Survey, taken before Taichung City merged into a special municipality with Taichung County in late 2010, Taichung residents professed their love for the city, expressing the least willingness to move elsewhere of anybody in the country, and that feeling still prevails. "Even if it can't match Taipei, Taichung's education is still very good. There are many schools at all levels and they are all of a high caliber," says Jeffrey Sheu, special assistant to the chairman and spokesman of Giant Manufacturing Co, one of the world's leading bicycle brands. 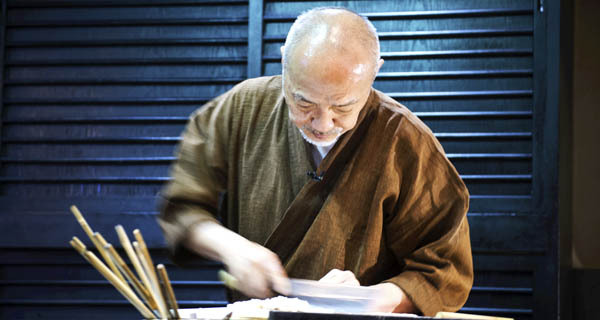 Of Sheu's three children, two were educated in Taichung from the time they were young, and the executive gives the city high marks for culture and education. This year when CommonWealth Magazine not only ranked Taiwan's cities and counties according to their economic vitality, but also directly asked their citizens whether they were happy, our hope was to unravel the riddle of why some cities with excellent infrastructures and resources seem perpetually unable to increase satisfaction with their local governments, and even why their citizens seem not particularly content. Conversely, we also wanted to uncover why in some areas with limited infrastructures and modern amenities a relatively high percentage of residents feel a strong sense of well-being. Rather than attributing this phenomenon simply to differences between urban and non-urban areas, the hope is that this survey will prompt administrative chiefs to quickly embrace the new conceptual trend of "governing to promote happiness." People clearly care about their well-being, but do mayors and county commissioners feel as strongly about it? And how much have they done to achieve it? How big is the gap between their words and actions? A closer analysis of the survey's data shows that aside from vying for more funding from the central government for public works and improving infrastructure, local leaders need to figure out how to govern in a way that delivers a sense of well-being if they hope to engender real support among their constituents.